Dengue Fever is a sensitive viral disease caused by dengue viruses. Patients with dengue can pass on the virus only during mosquitoes or climate change and only even as they are still fever. Below is some Prevention for Dengue. Water storage containers should be covered to prevent reproduction of mosquito’s. 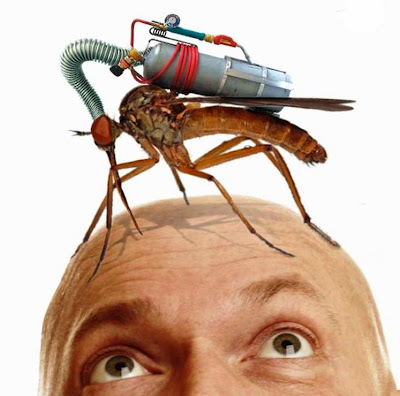 Anti liquid spray should be implemented directly on the mosquito for successful killing. Visit your doctor at the earliest and always appeal a blood test for better relief. Mosquito coil and electric mosquito mats/ liquid should be placed near all possible entrances, such as windows and doors. Wear full sleeved clothes and long trousers whenever going outside. Take out excess water in plant pot plates. Clean and wash the plate carefully to remove mosquito Eggs. Mosquito bed net should be used, to prevent from Mosquito bites at the night.